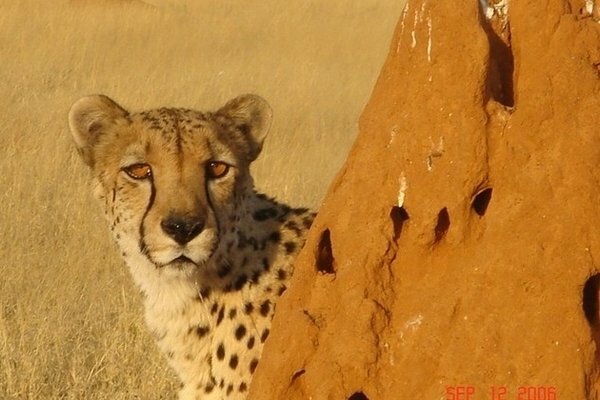 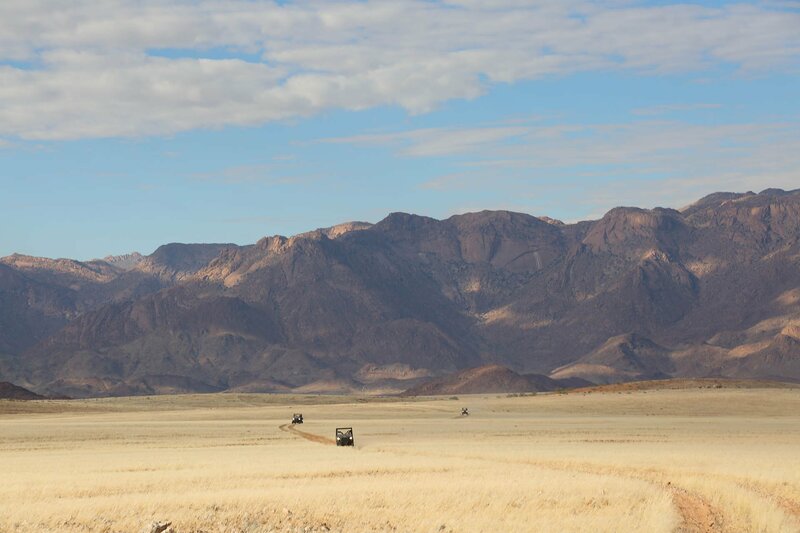 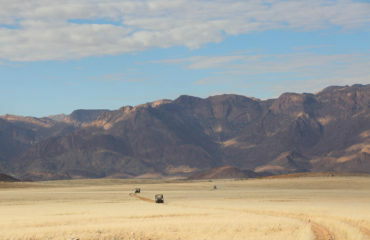 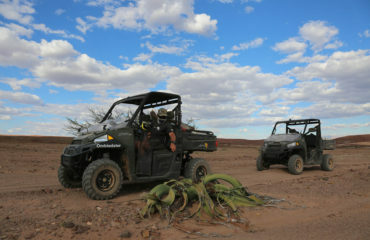 Today you venture on a completely new and different adventure ever experienced in Africa. 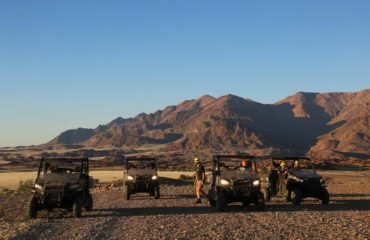 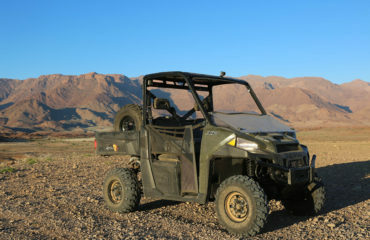 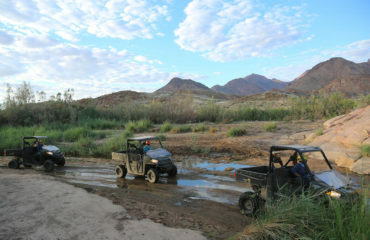 A guided self-drive tour with our Polaris Utility Terrain Vehicles (UTV). 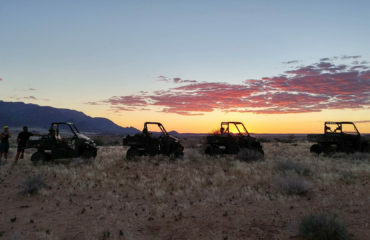 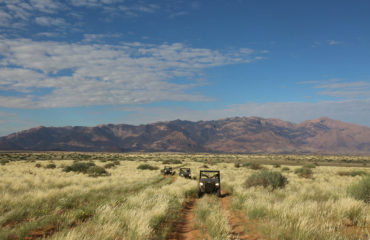 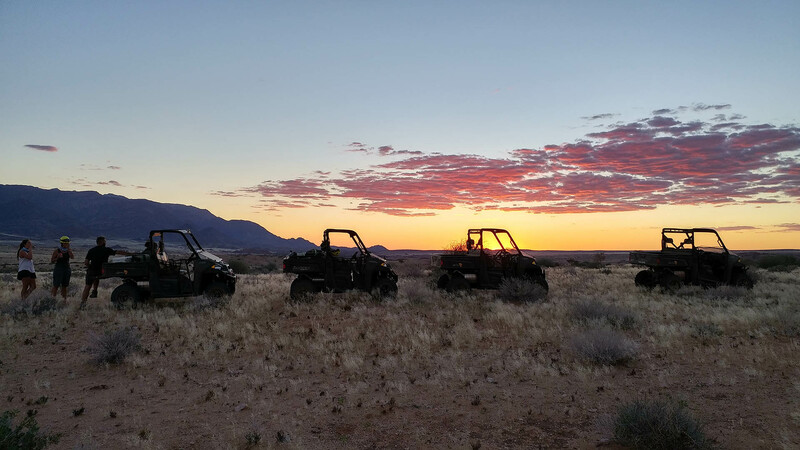 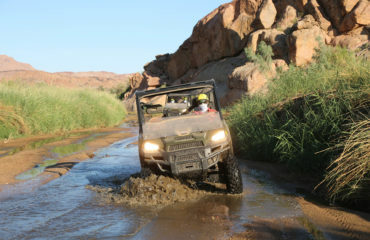 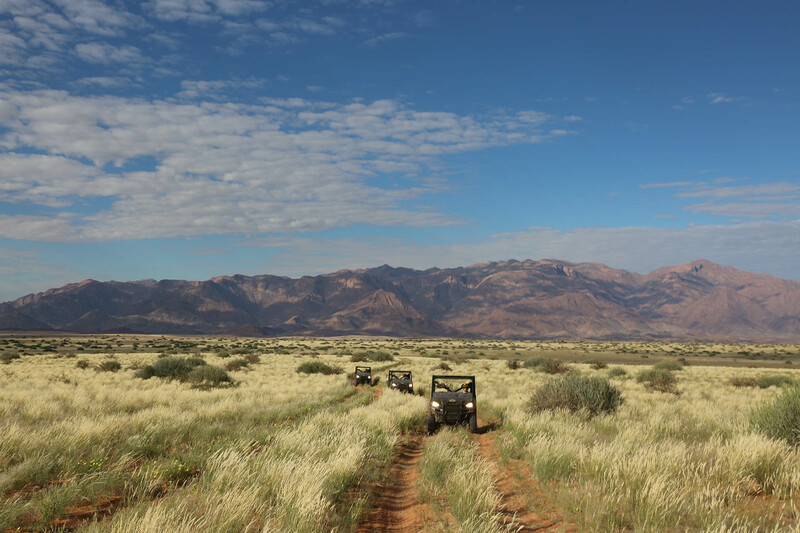 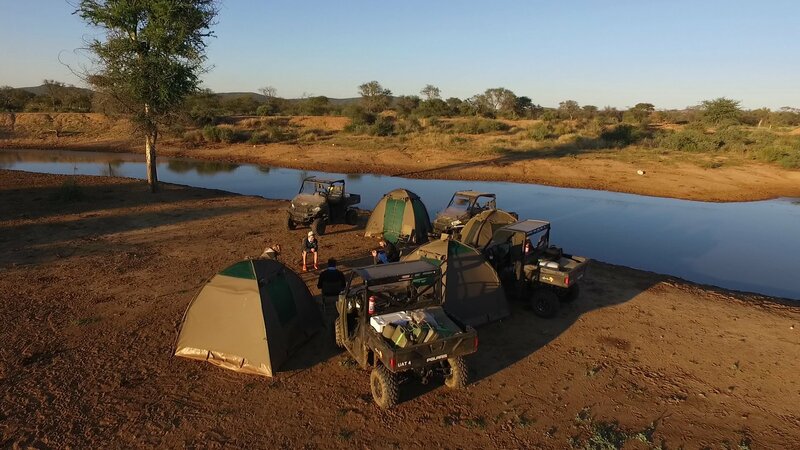 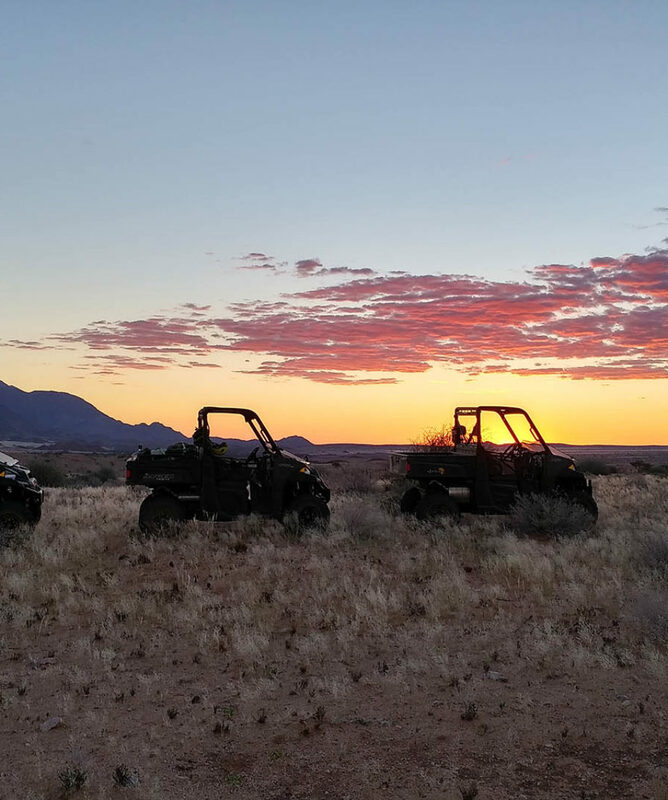 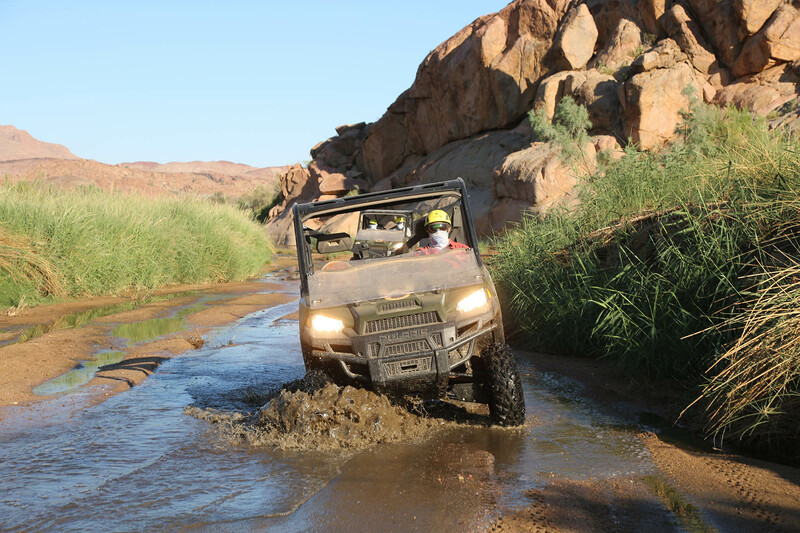 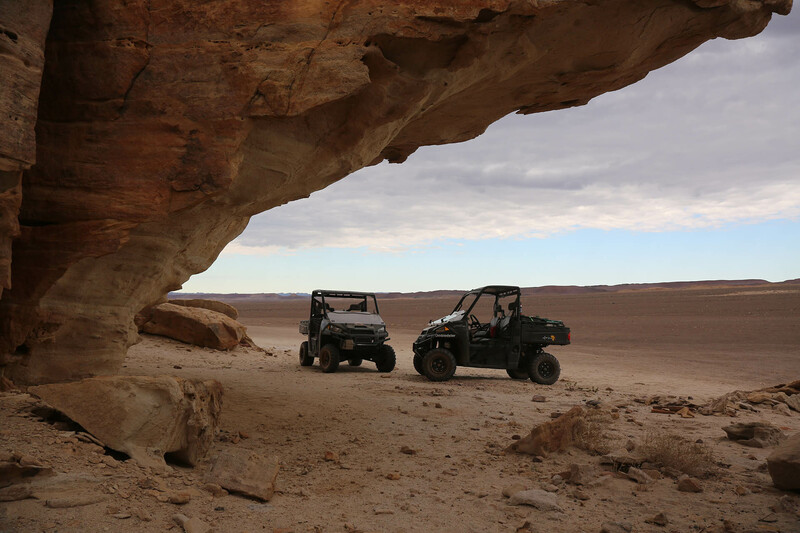 Our UTV’s enable clients to enjoy the spectacular scenery and wildlife of the Brandberg area as well as the thrill of driving one of these customized fitted all terrain vehicles. 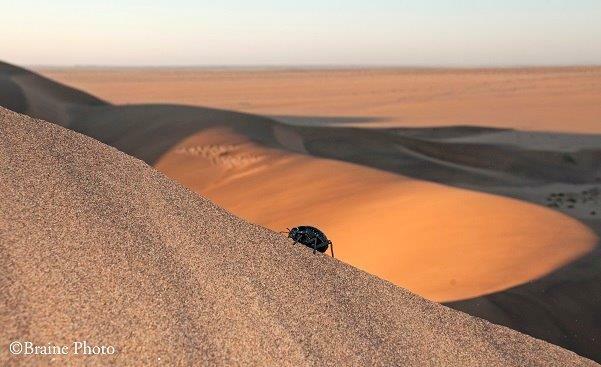 On our way, you can expect to encounter Zebras, Desert Elephants, Ostriches and if we are very lucky some Rhinos in the ever changing landscape. 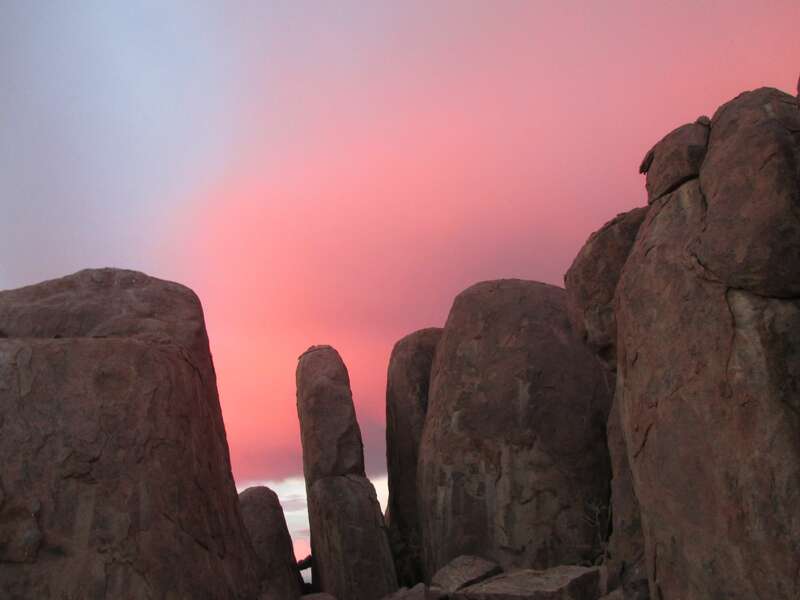 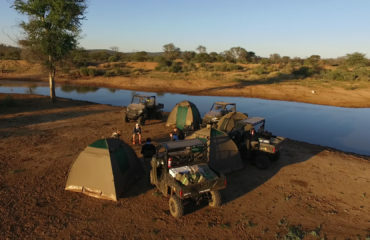 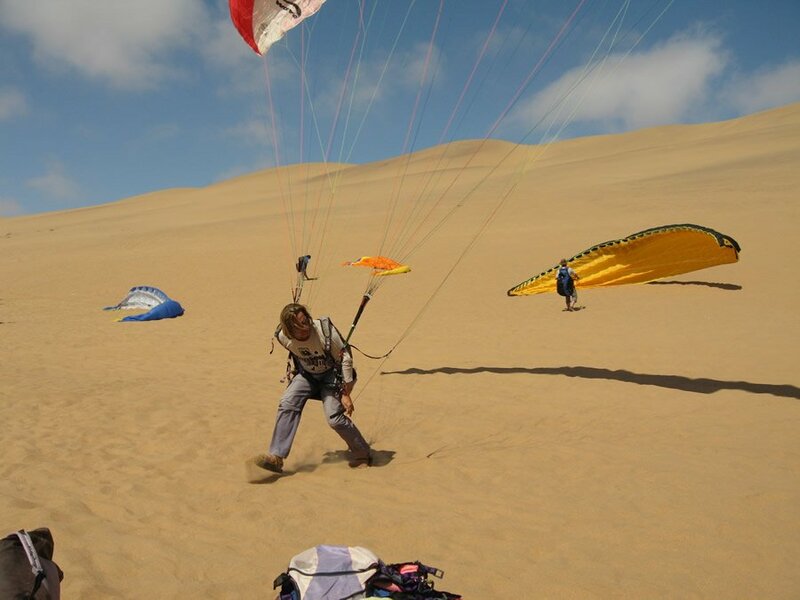 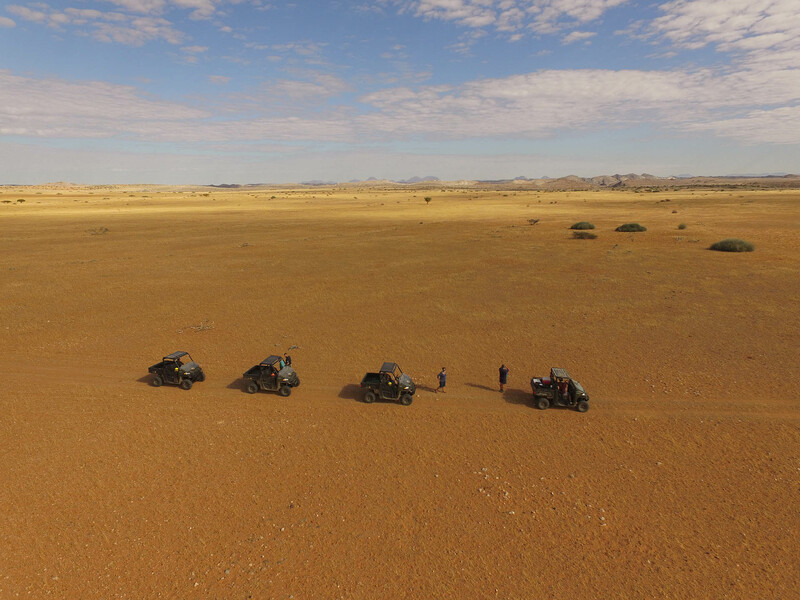 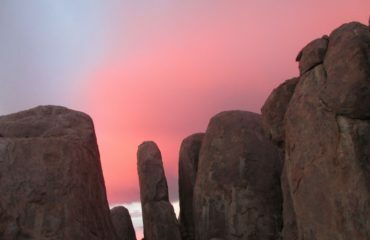 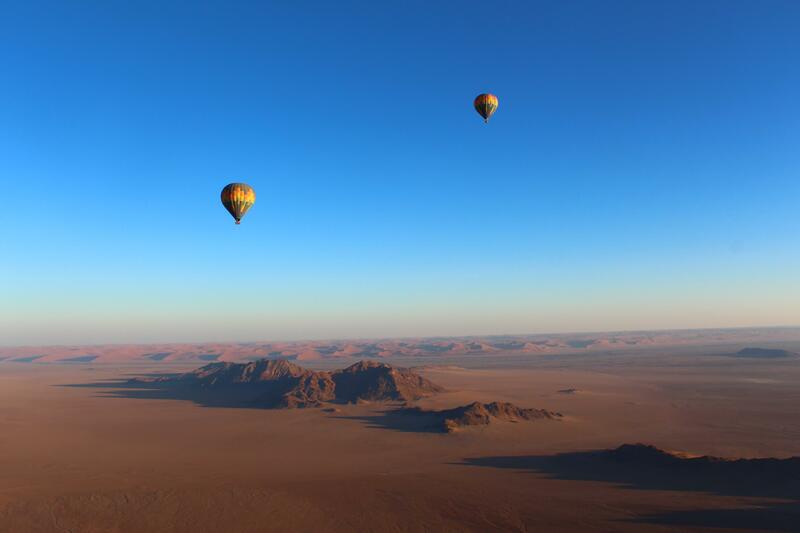 All about the Africa4Us – Ultimate Adventures.